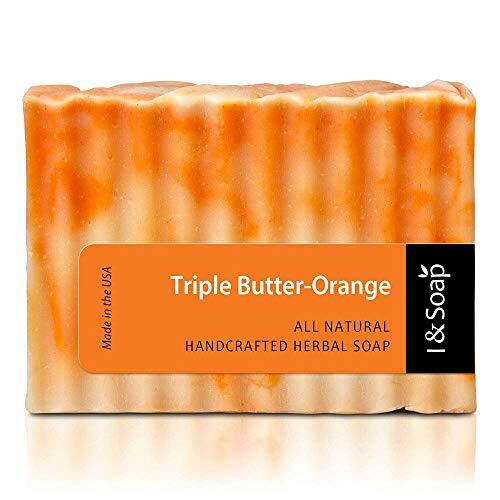 I & SOAP, 100% Natural & Organic Materials. 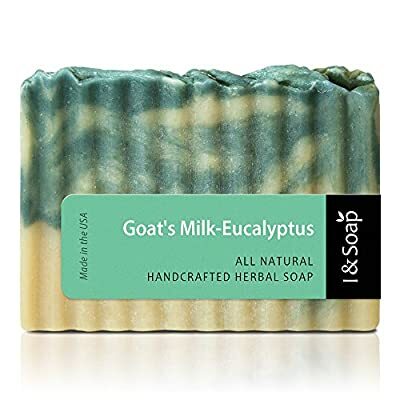 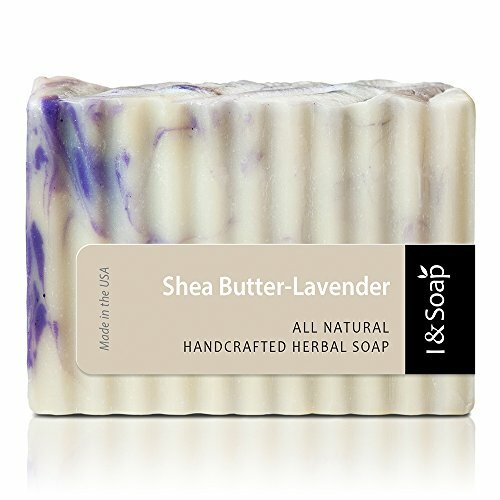 Handcrafted Herbal Soap. 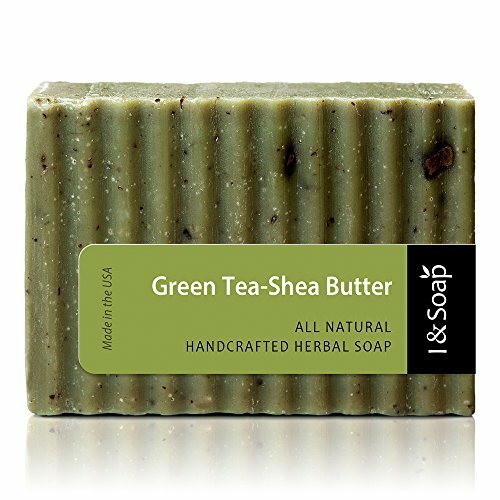 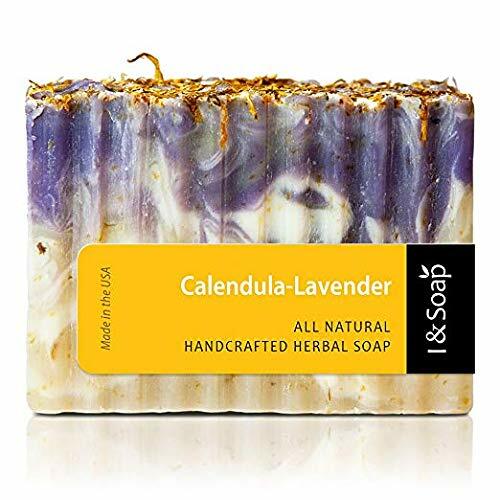 Gentle and Effective Facial, Hand and Body Cleansing Soap.